It’s a big one for Hong Kong. 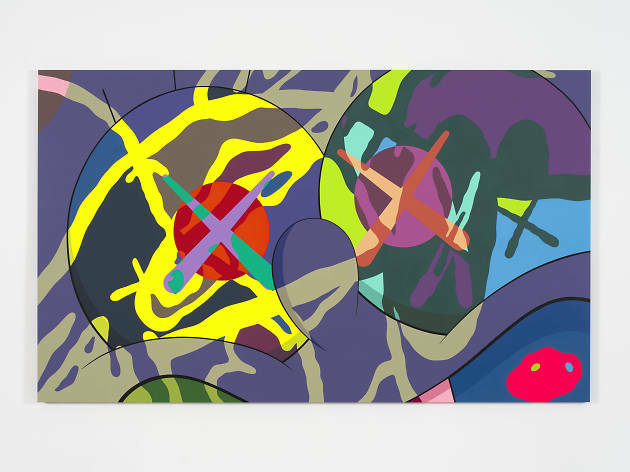 Renowned American artist Kaws returns to the city for a new solo exhibition and brings his signature colourful paintings, large-scale sculptures and graphic designs. 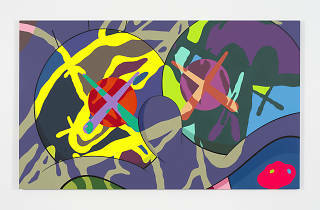 Kaws’ works are easily recognisable for its vibrant use of colours and lines, and his hybrid cartoon and human characters. With underlying wit and referneces of pop culture, these works are appealing and accessible to any and all viewers.